10.3 by 15 inches, for standard 16 x 20 inch frame. Printed with archival ink on heavy weight, acid free paper. Price does not include mat. 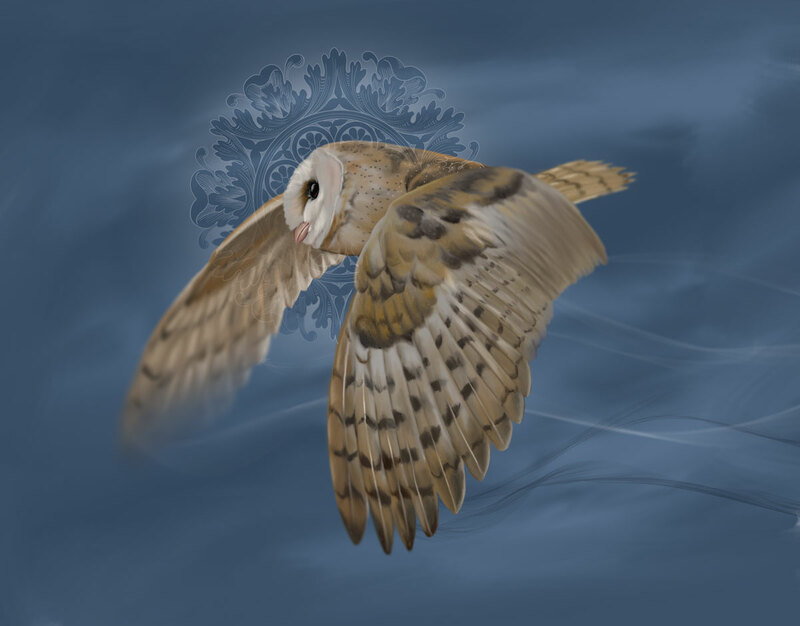 In ancient Greece, the owl was sacred to Athena, goddess of wisdom and night. Because the owl is a creature of the night, it's thought to have access to secret information.